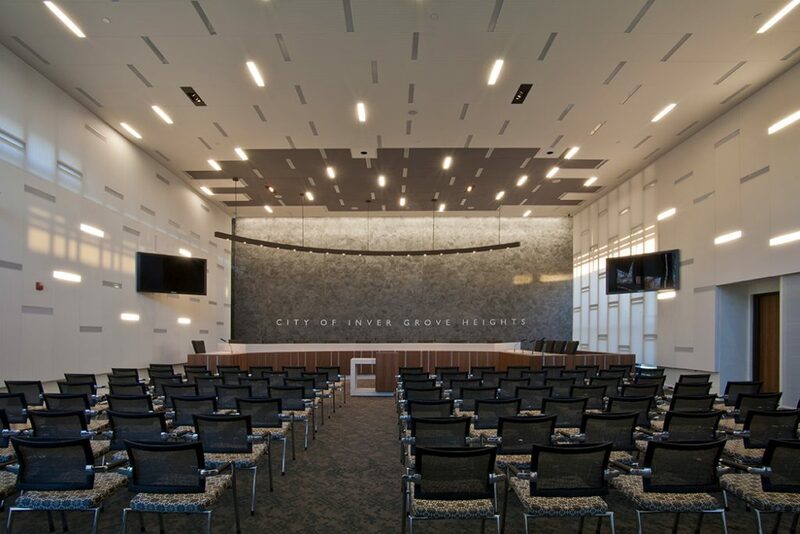 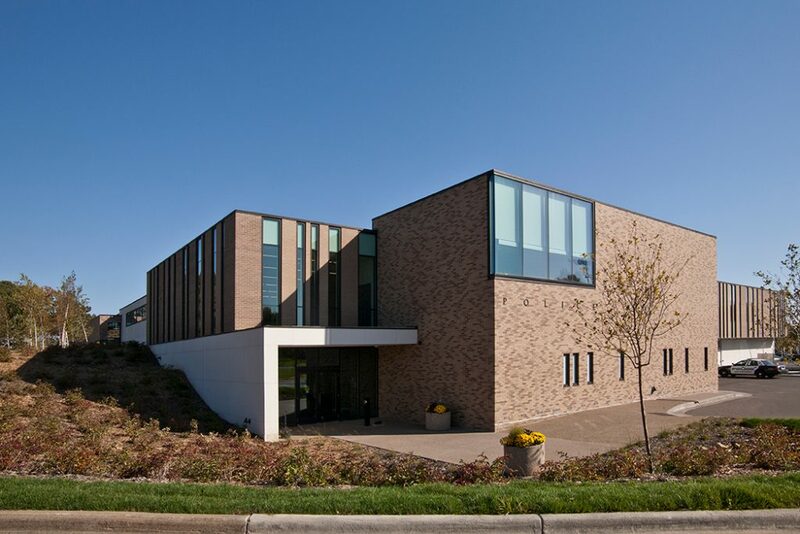 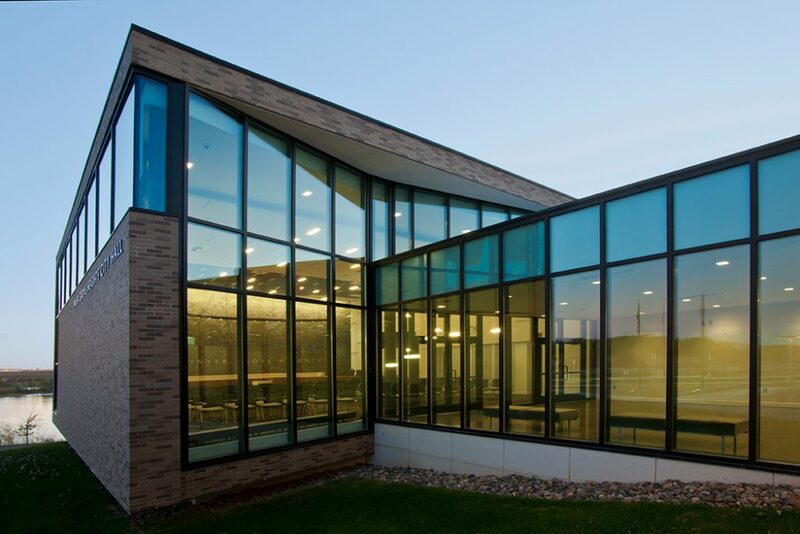 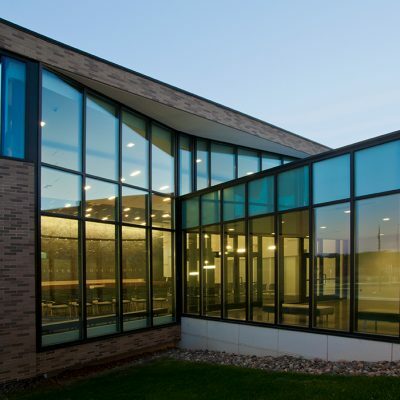 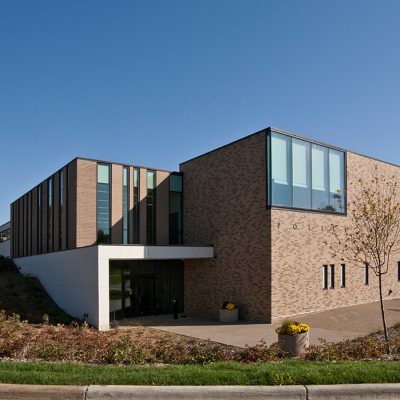 The City of Inver Grove Heights faced serious space shortages in its combined city hall and police station as a result of the city’s significant growth in recent years. 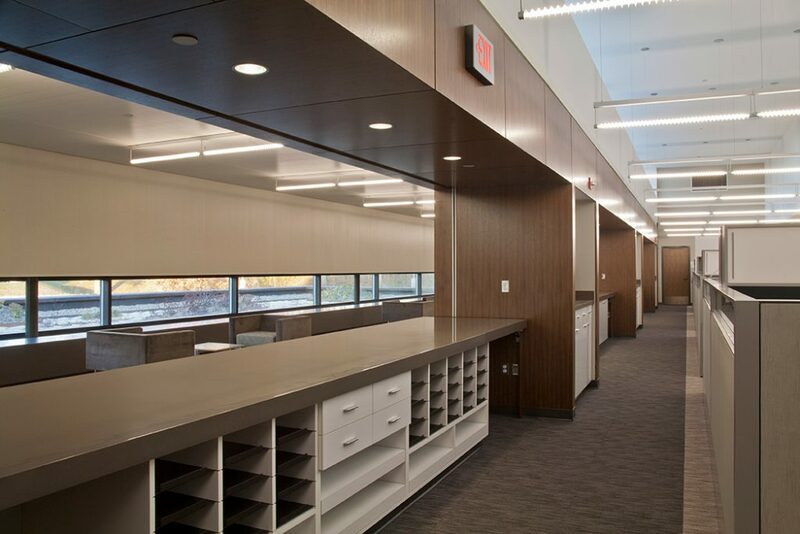 After a needs assessment and analysis, BKV Group provided additional space through a two-phase project. 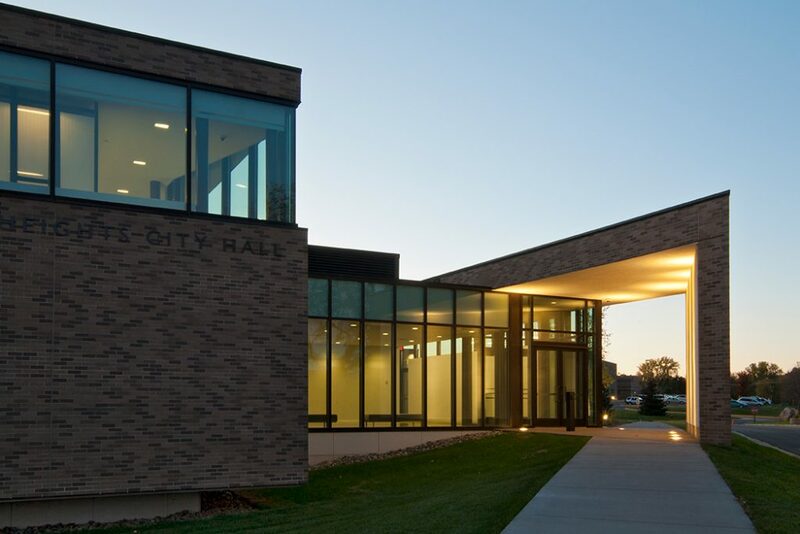 The project first added a new public safety wing on the west, and then renovated and added on to the existing structure to create a city hall wing on the east. 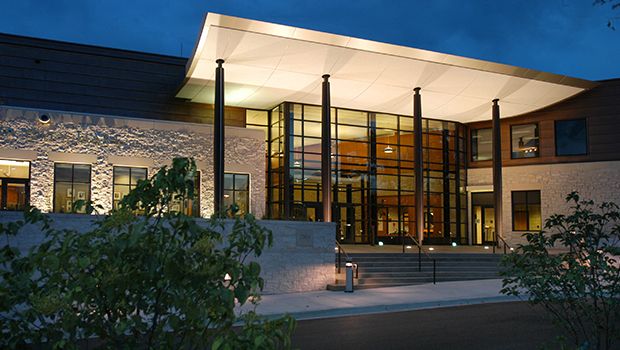 The public safety wing houses the police department and fire department administration. 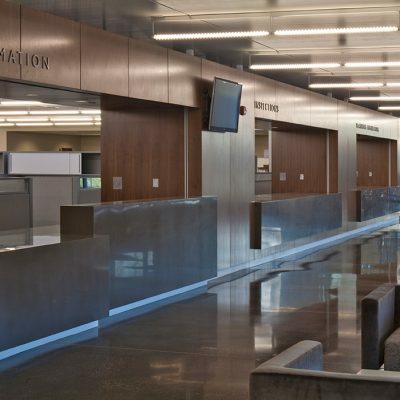 It includes offices, holding facilities, locker rooms, support spaces, and a 10-stall enclosed and secured garage for police vehicles. 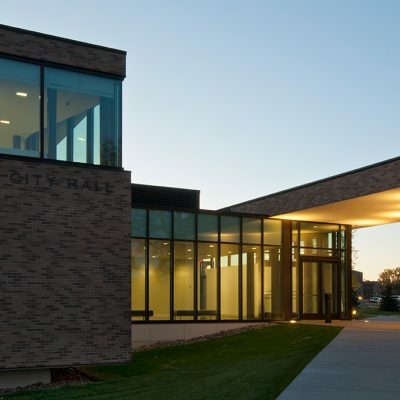 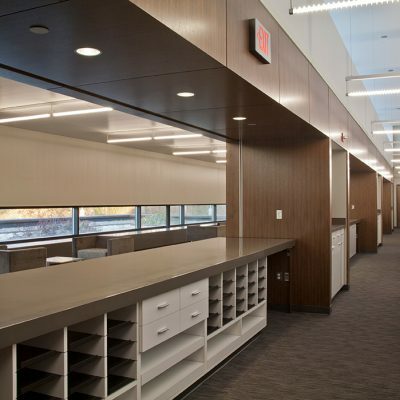 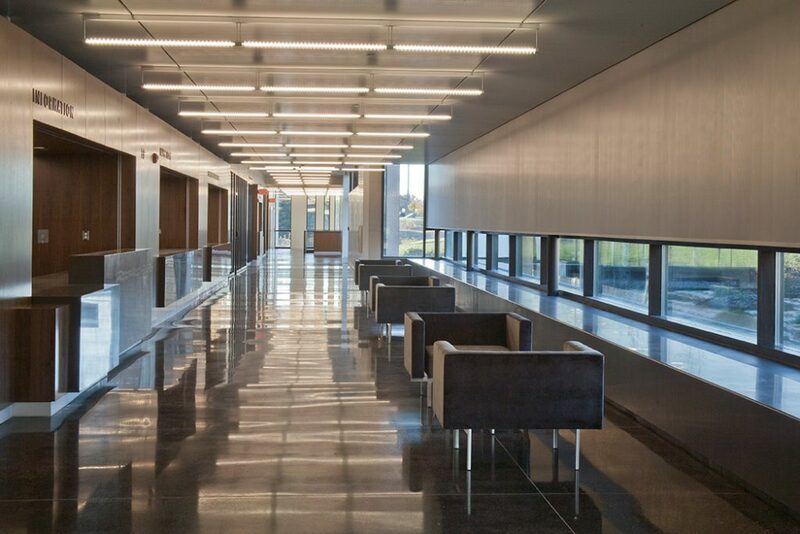 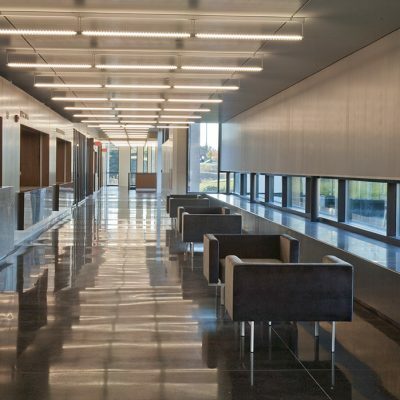 The city hall wing was remodeled to include expanded office space for city departments including administration, finance, community development, public works, and engineering, as well as needed support spaces. 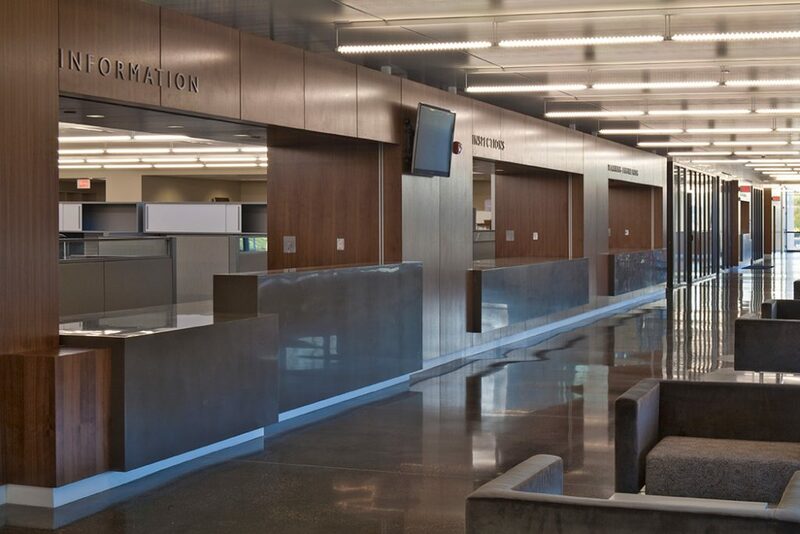 An enlarged council chamber, lobby, and public circulation space connect the various components. 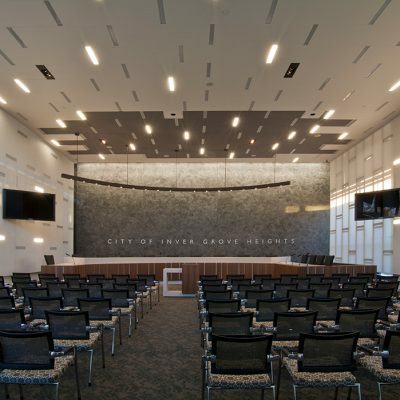 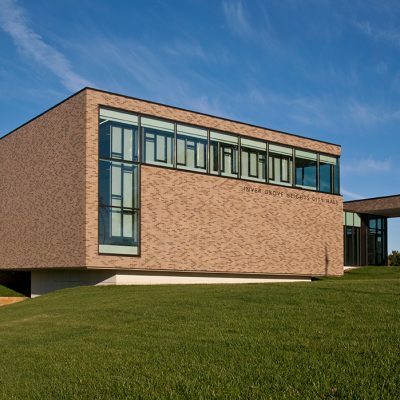 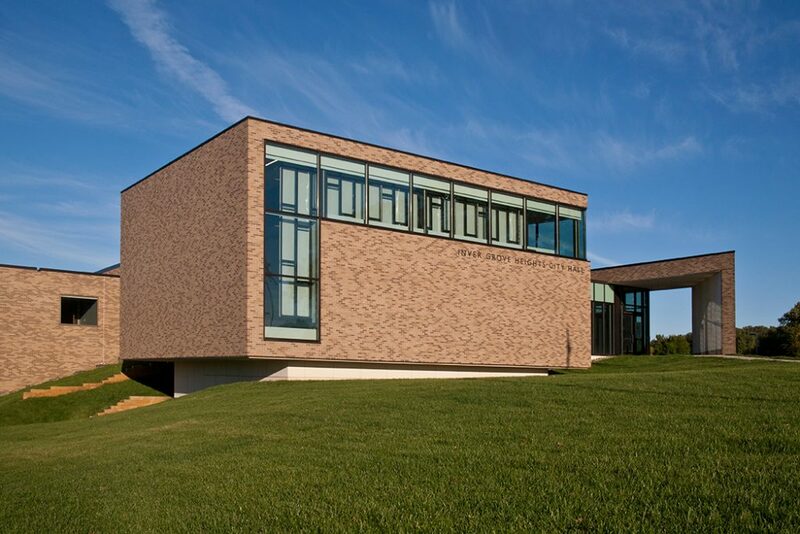 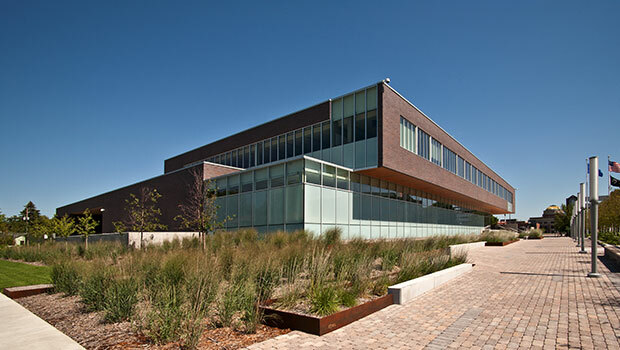 Extensive sustainable design and energy-saving strategies were incorporated in the project, including a geothermal HVAC system, daylighting throughout the regularly occupied portions of the building, on-site storm water treatment, and sustainable building material selection.